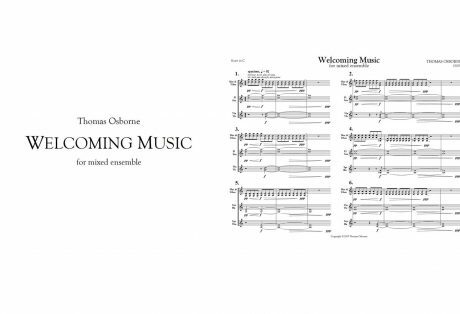 Warm it Up was written in the Spring of 2002 for percussionist Matthew McClung. 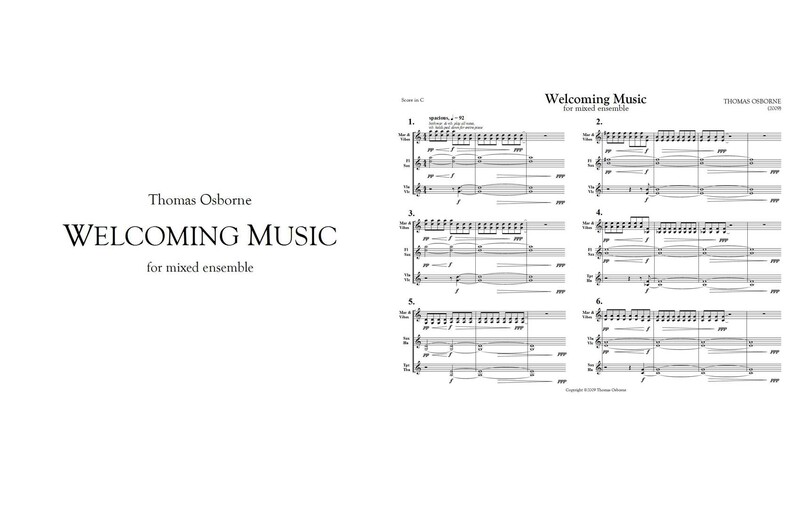 This piece holds a unique distinction for me, as it is the only work I’ve written while battling a fever. 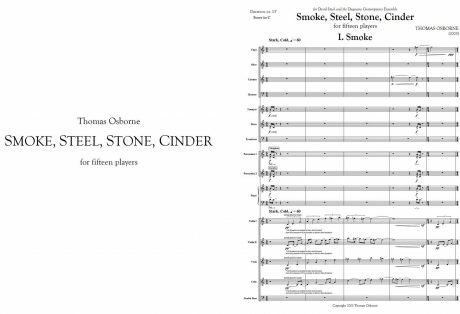 Writing under such adverse conditions yielded some interesting results, and made for one of the most aggressive and theatrical pieces I've yet written. 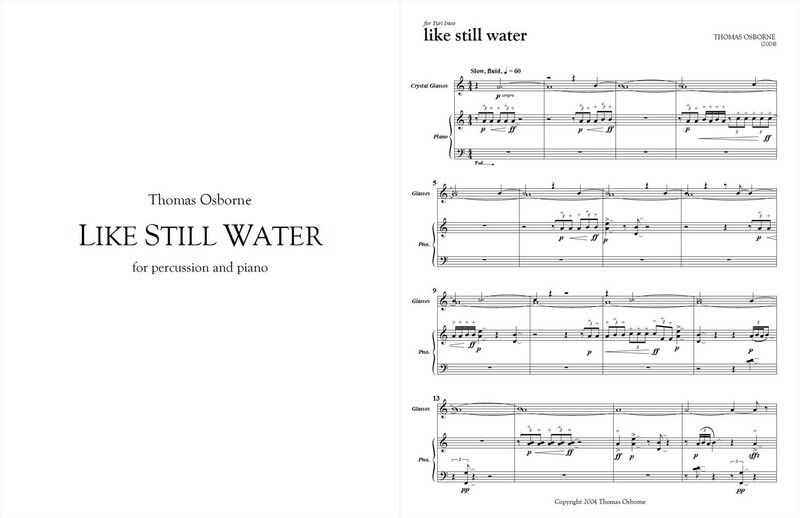 Osborne's surprisingly melodic use of a relatively small drum kit, and the exhilarating athleticism of Matthew McClung's performance, made "Warm It Up" the biggest crowd-pleaser of this musically rewarding afternoon. 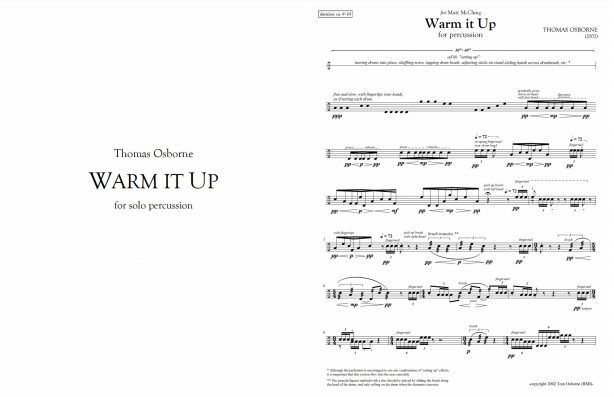 The music began with "Warm it up!" 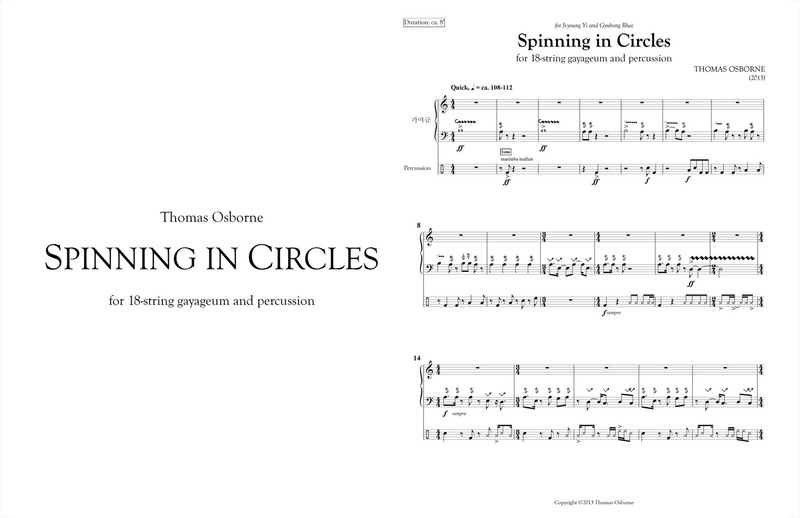 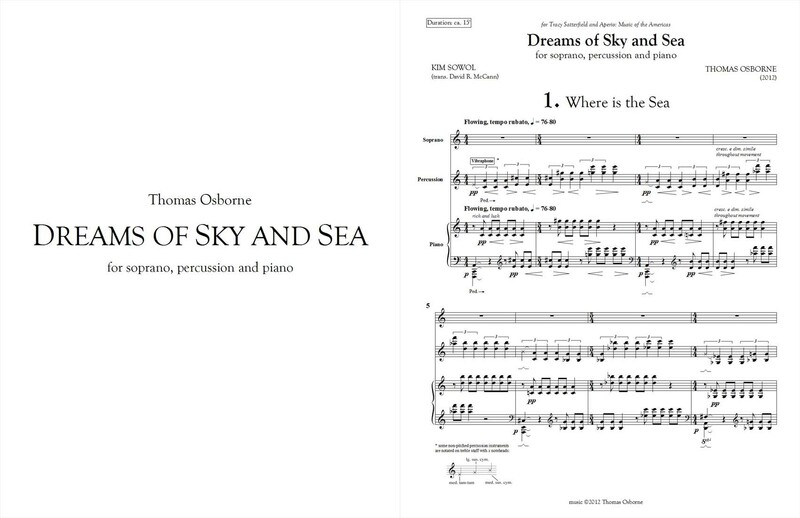 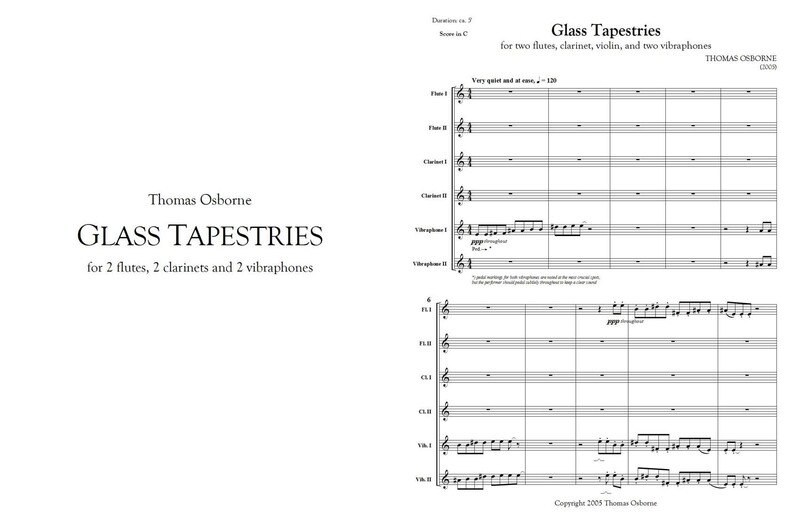 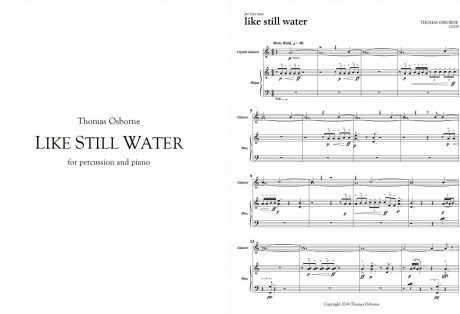 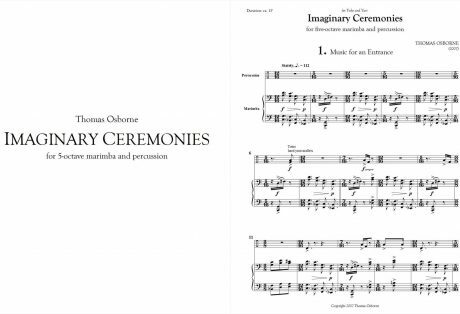 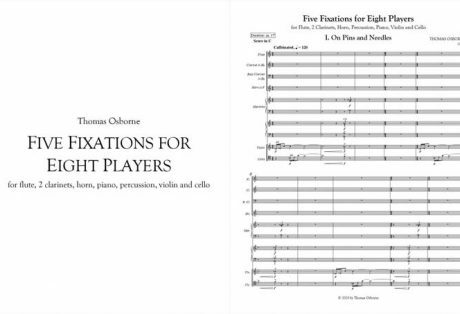 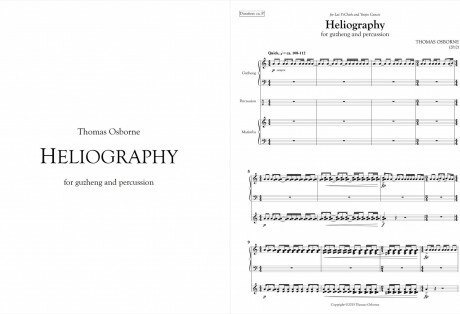 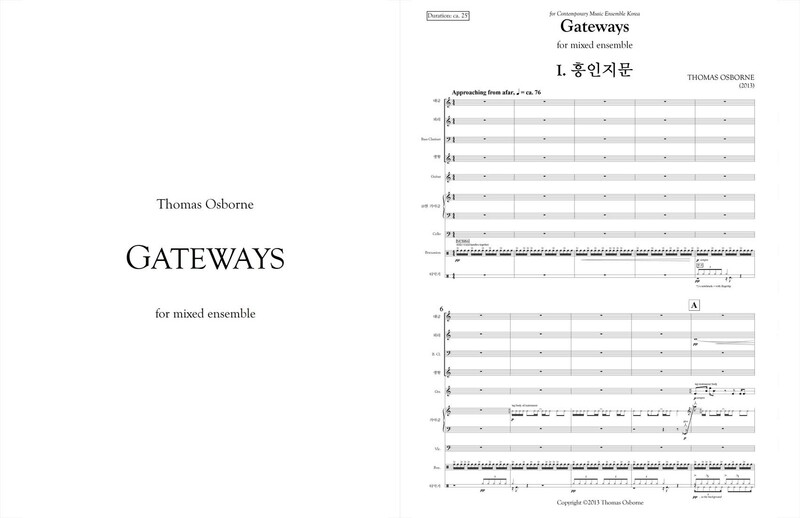 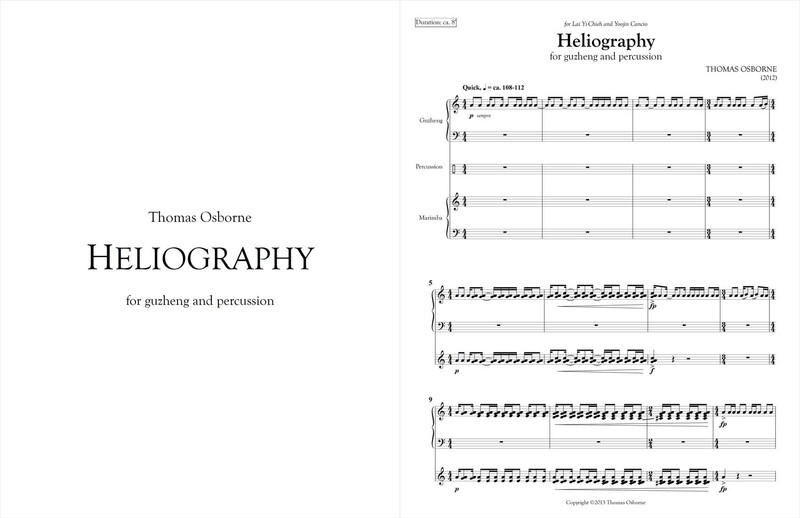 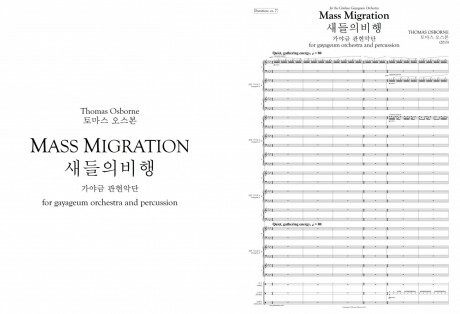 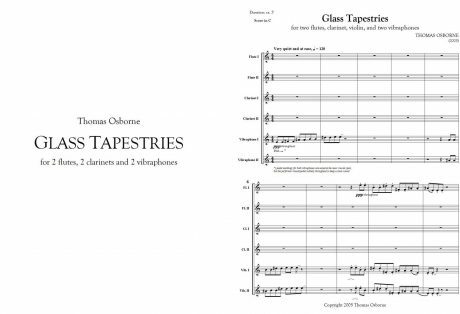 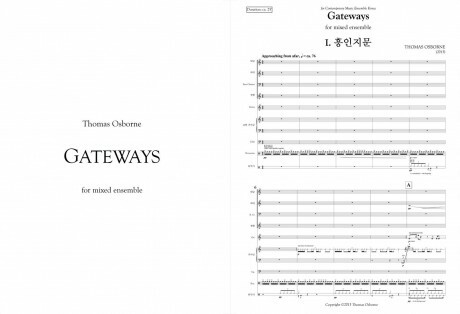 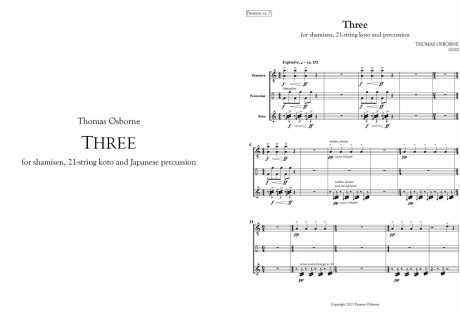 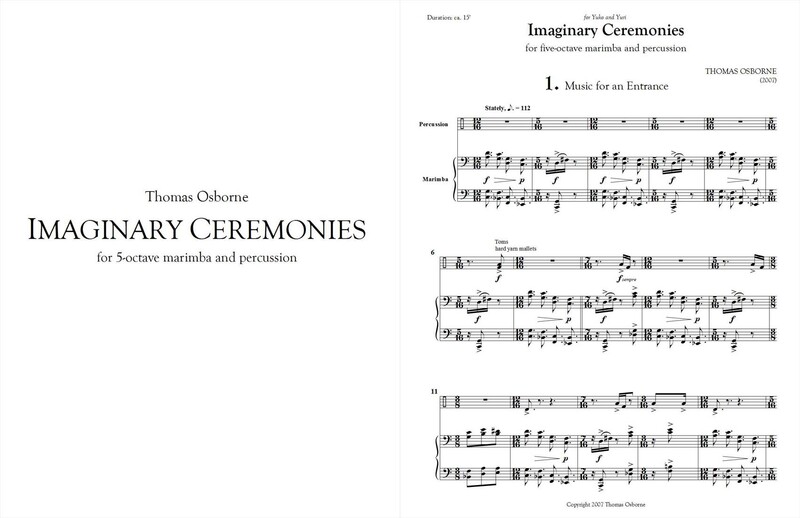 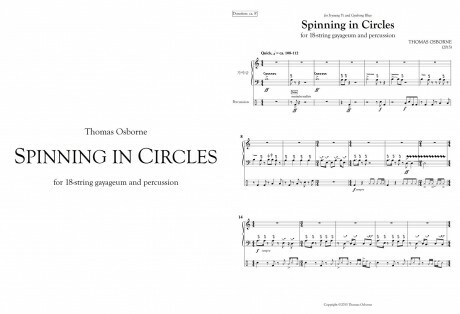 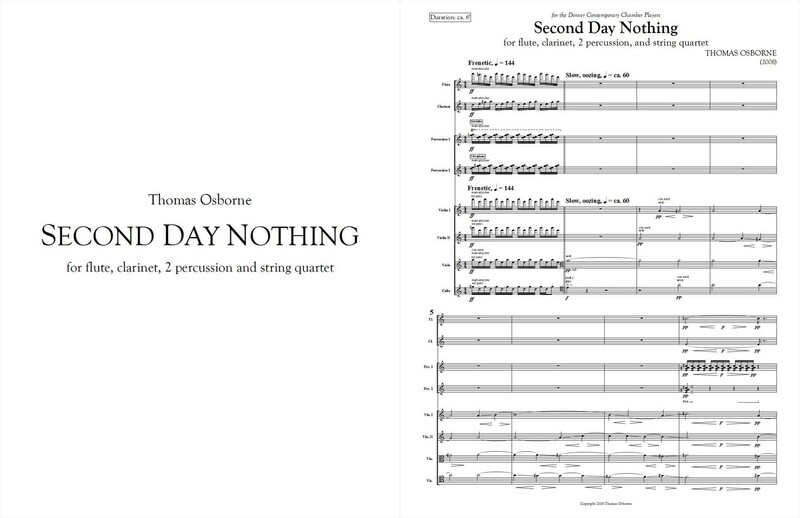 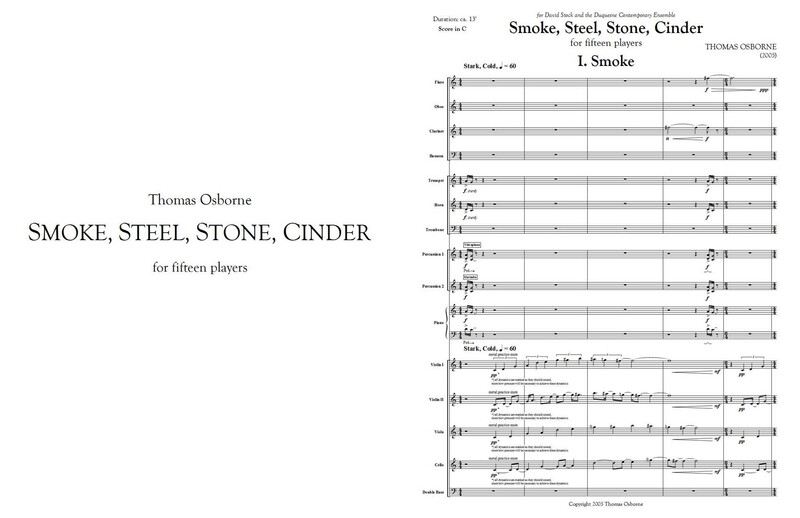 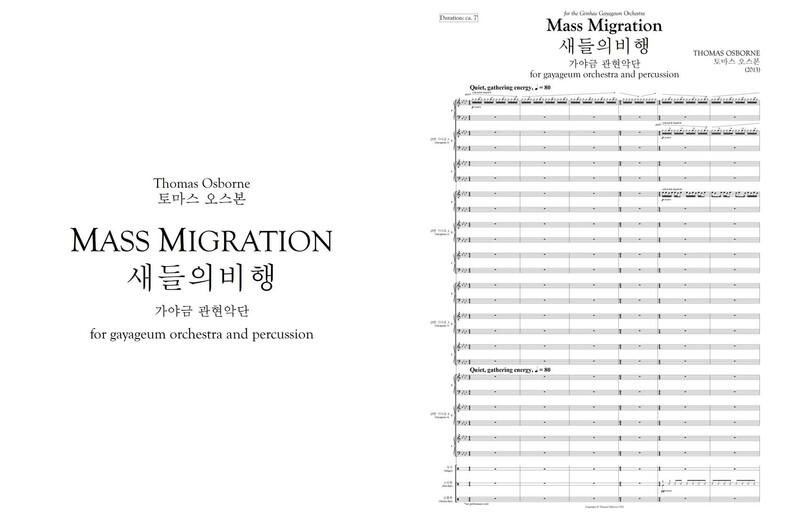 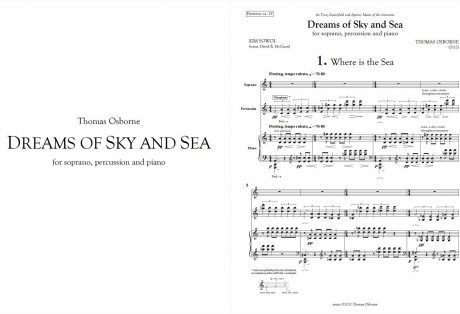 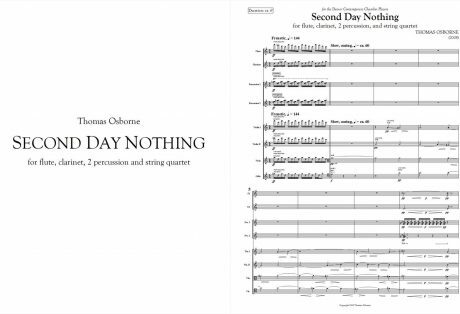 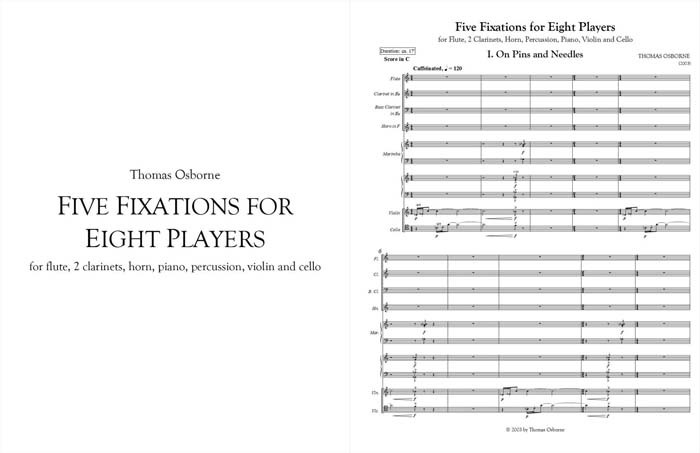 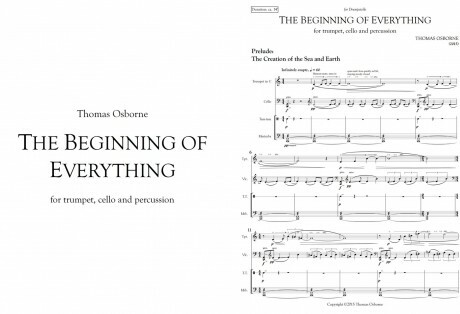 for solo percussionist by Thomas Osborne, a wonderful 26-year-old American composer being performed here for the first time, and with two compositions on the first half. 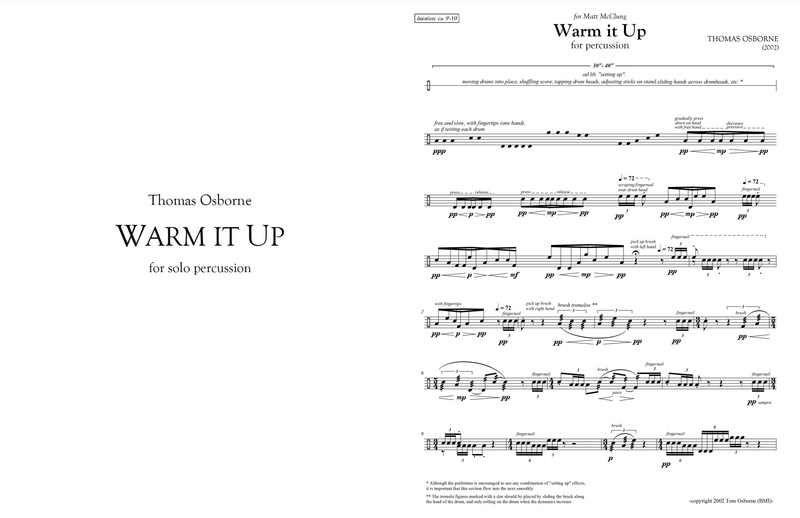 "Warm it up!" 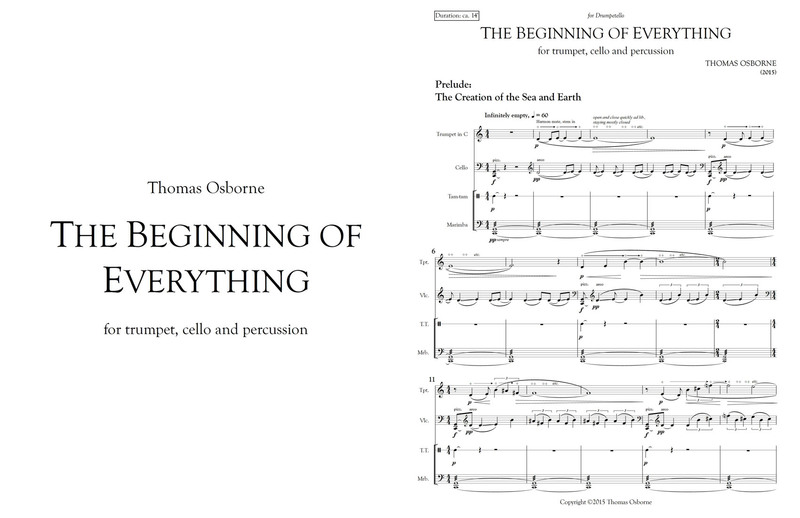 is a series of intensifications, with the spacious opening acquiring almost conversational allusions. 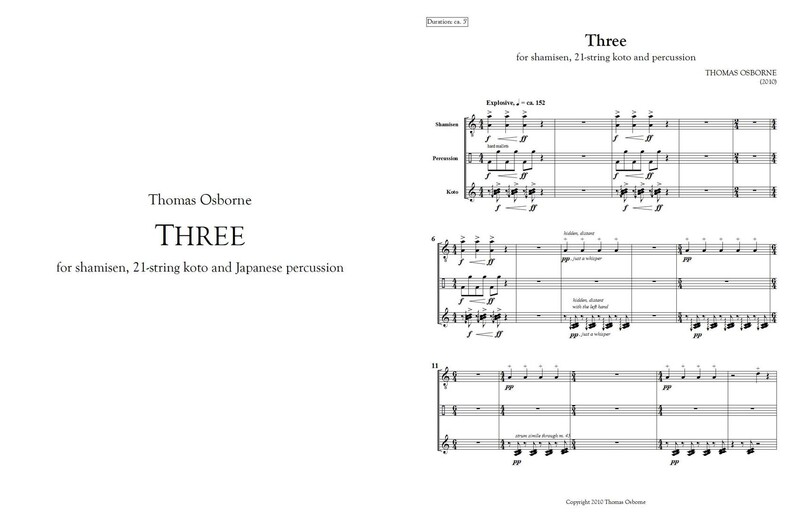 Faster passages build to controlled power that recalled the Koto Drummers in Ross B. Williams' inspired performance that included bursts of light coordinated with the music.